“Ellydium” corporation proudly presents the second stage of the path to perfection and the pinnacle of the evolution of ships! 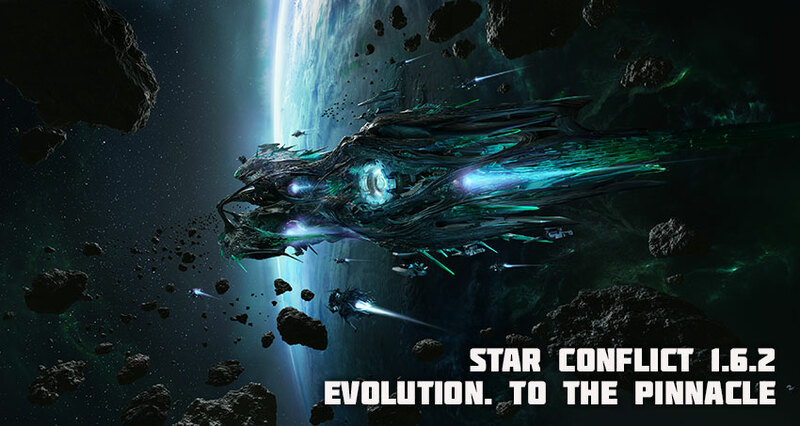 Now the Ellydium destroyer “Ze'Ta” is available for modifications of 12-14 ranks! The ship was designed using the latest advances in the development of crystalline technology. Incredible offensive and defensive power make the destroyer almost invincible! 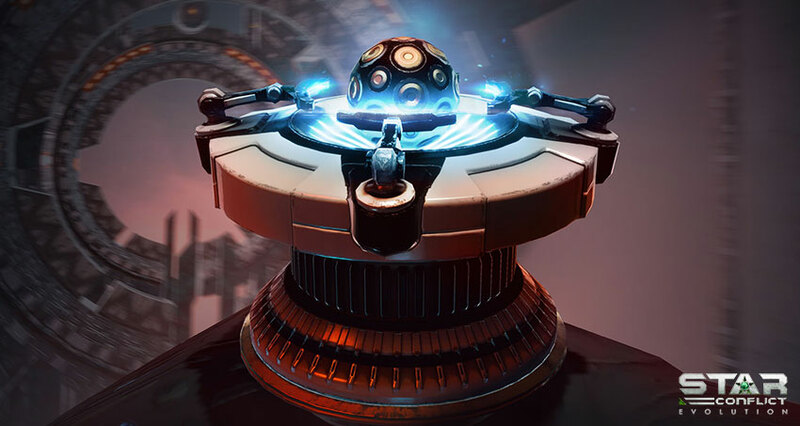 The ship's unique feature is a remotely controlled special crystalline swarm, created under the personal guidance of doctors Matthew Gilmore and Conrad Dimeni. This is a true weapon of retribution! Mankind's sword of vengeance, forged by employees of the corporation “Ellydium”! 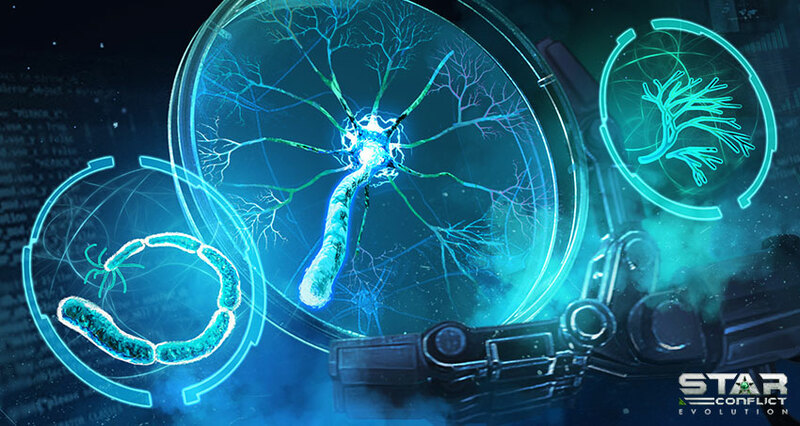 The resource “Crystal Neuron” is required to open the new nodes of the ship. A functional unit of the crystallid neural network. You can build a “Crystal Neuron” from the special resources “Vitreous Dendrite” and “Crystal Axon”. Significantly branched outgrowths that deal with the information collected by the crystal neuron. Used in the manufacture of the resource “Crystal Neuron”. Can be obtained in special operations “Destroyer” and “Defiler” . A long appendix that deals with crystal neurons communicating with each other. Can be obtained in the special operations “Return to Eden”. 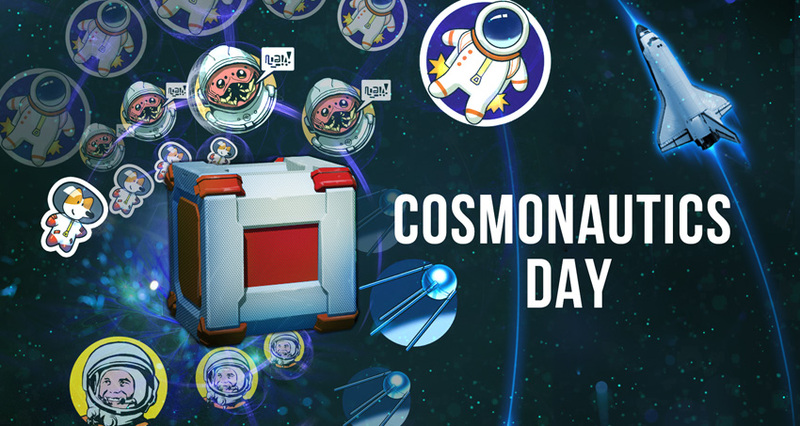 The number of resources extracted in Special Operations will increase as our scientists improve the technology for extracting Dendrites and Axons from the remains of crystallids. Once the scientists have mastered the technology of crystalline neural networks, the need for crystal neurons will disappear and they will be replaced with standard resources. “Vitreous Dendrite” and “Crystal Axon” can be bought or sold in the “Trade” tab. 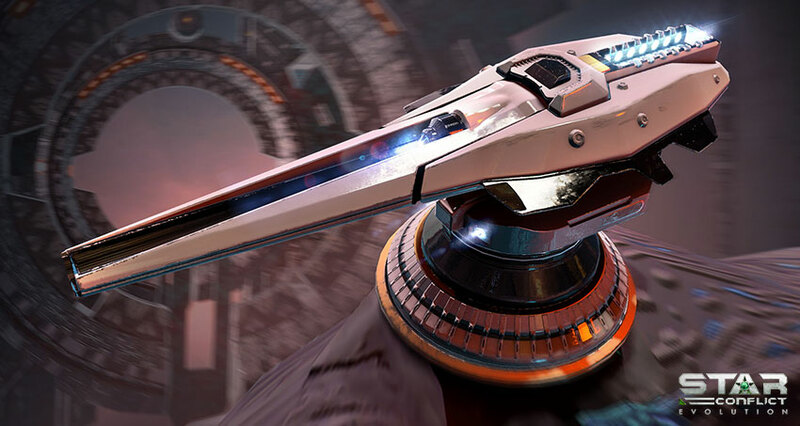 The swarm surrounds the destroyer and boosts its damage resistance and hull regeneration. The swarm pursues a target captured by the destroyer and deals damage to it. The swarm scatters into several groups that attack nearby enemies. For the Ellydium destroyer. Highlights targets within range and deals damage. Generates clouds of particles that deal damage to and around the highlighted ships. For the Ellydium destroyer. The ship jumps forward. All those who were near it find themselves trapped for a few seconds and cannot move. To control the tunnels you need to capture the beacons in the location to which they are currently tied. 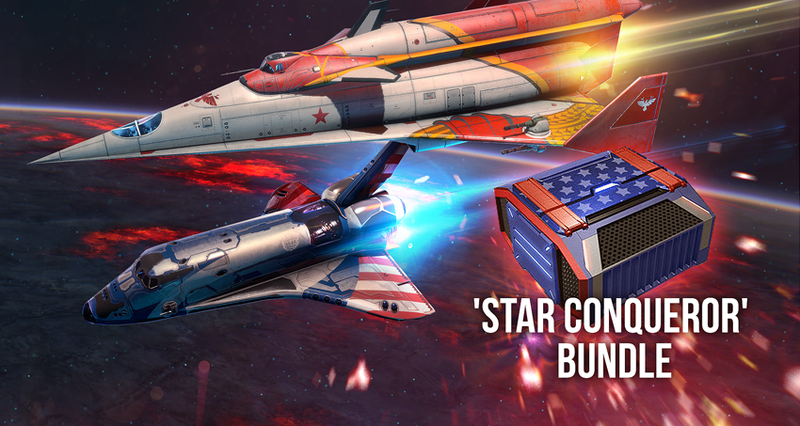 Mercenary teams have begun an active struggle for resources and control over the https://star-conflict.com/en/news/1756-important-update-banned-equipment-in-leagues-en wormholes. It turned out that the passage through them blocks high-tech equipment, weapons and ships. Pilots will have to fight on the few available ships that can pass through the protective field of wormholes. The list of banned ships and equipment can be found here (link). The fight has begun! 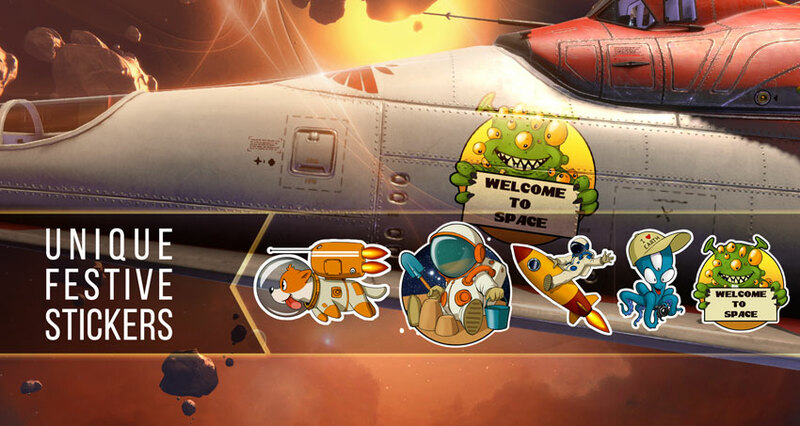 Only the strongest teams and the best pilots will be able to control the tunnels and get valuable resources! In the new locations, battles are fought by the rules of the League. The old leagues cease to exist. The Leagues button now leads to new Invasion locations. The new locations have their own game time - 17-00 UTC. When playing with a wing in Sector Conquest, the influence points are equally divided among all participants. Now the firing angle of the guns of interceptor ships is 360 degrees. Improved content of the Atlas. Improved a number of loading screens. Improved display of bundles in the store. Improved a number of visual effects. Removed a number of tasks.